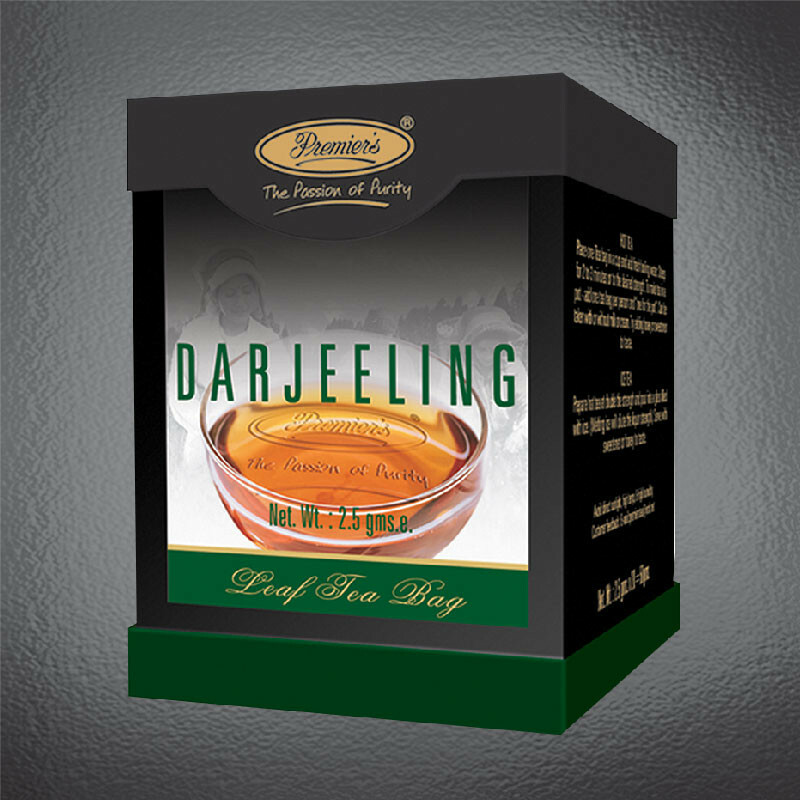 Premier’s pyramid shaped teabags provide the luxury of freshly brewed Darjeeling whole leaf tea along with the convenience of using a teabag. Easy flow of liquid through the nylon mesh ensures excellent brewing without any smell or taste of filter paper while the pyramid shape allows use of large leaf tea. A true revolution in taste and flavor. To be taken without milk or cream. Try adding honey or sweetener to taste. 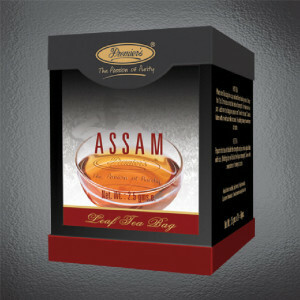 Premier’s Pure Assam Tea from the Valley of lush Brahmaputra in North Eastern part of India, in pyramid bag is a flavorful delight, adding to the full-bodied strength and briskness that characterizes high grown Assam tea. The Assam orthodox whole leaves are packed in a pyramid shaped nylon tea bag. These teabag works like a tiny teapot giving you the Best possible cup of tea. The pyramid bag is made of silky, food-grade nylon materials, with no glue or staple, and filled with whole leaf tea in order to ensure quality and flavor. To be taken with or without milk or cream. Try adding honey or sweetener to taste.